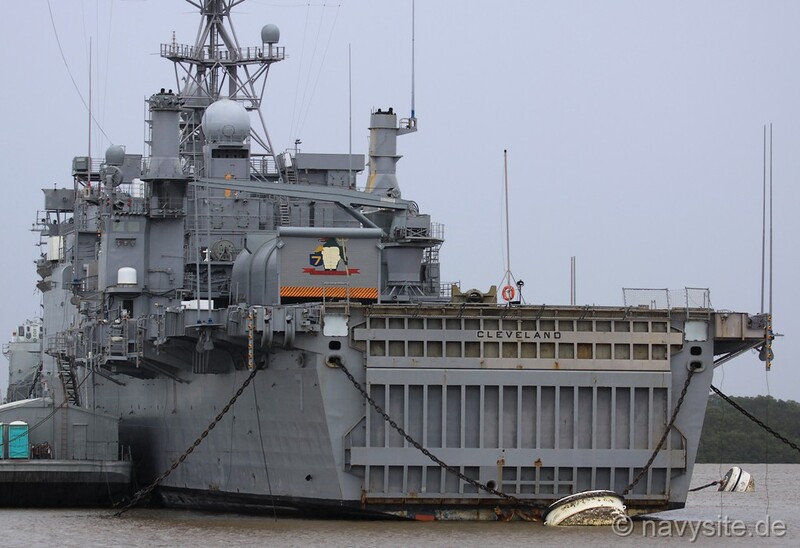 USS CLEVELAND was the fourth amphibious transport dock in the AUSTIN class and the third ship in the Navy to bear the name of the city of Cleveland, Ohio. Aircraft: none, but telescopic hangar installed aboard. 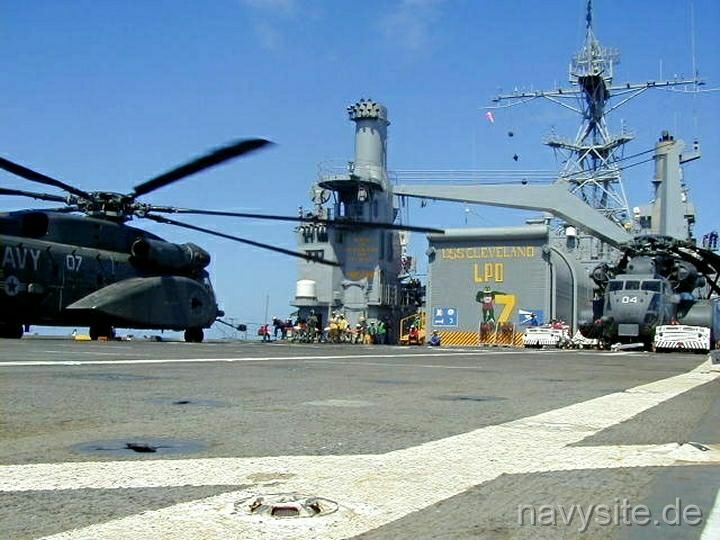 The hangar is not used to accommodate helicopters but on the flight deck there is space for up to six CH-46 helicopters. This section contains the names of sailors who served aboard USS CLEVELAND. It is no official listing but contains the names of sailors who submitted their information. Click here to see which USS CLEVELAND memorabilia are currently for sale on ebay. 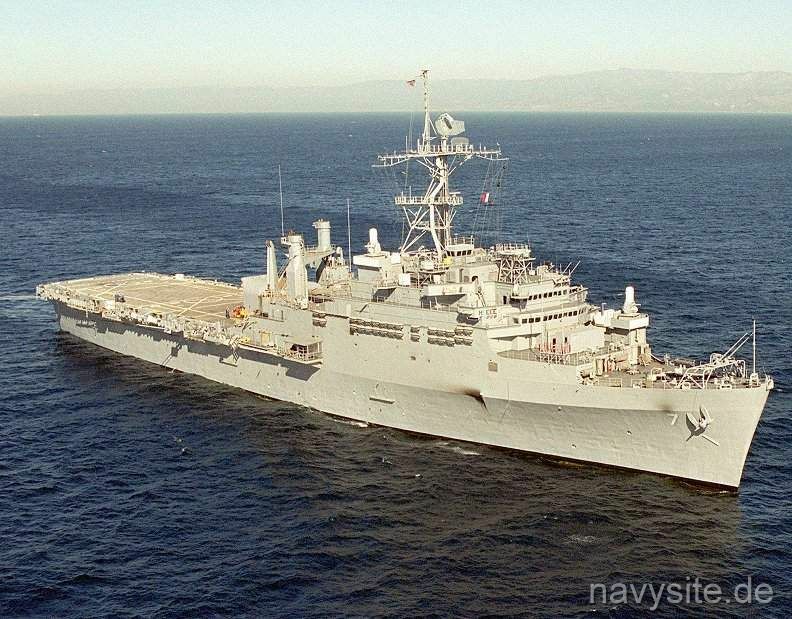 June 12, 1982 Gulf of Thailand USS CLEVELAND and USS ASHTABULA (AO 51) collide during an underway replenishment. Damage is minor and there are no injuries. 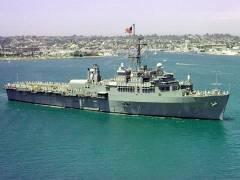 USS CLEVELAND was commissioned April 21, 1967 at Norfolk, Virginia. 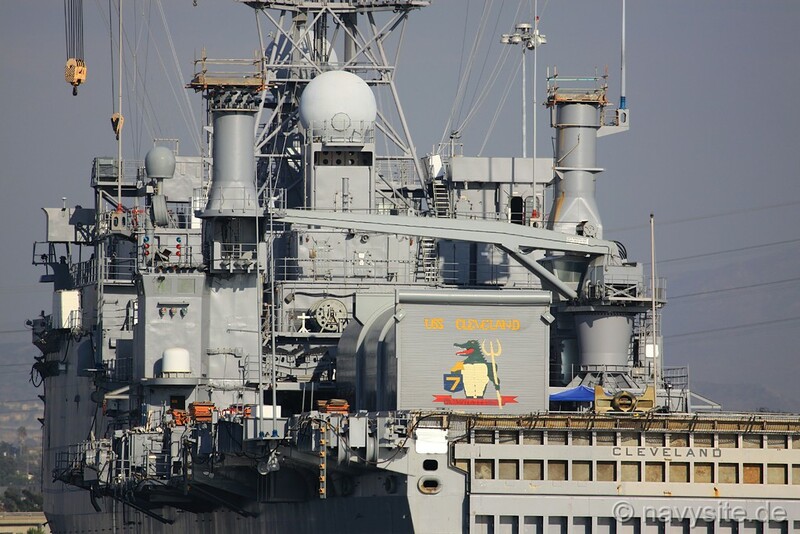 After commissioning, CLEVELAND changed homeport to San Diego, California to become a member of the Pacific Fleet Amphibious Forces. CLEVELAND has divided her time between operations in the Easter Pacific and extended deployments to the Western Pacific. 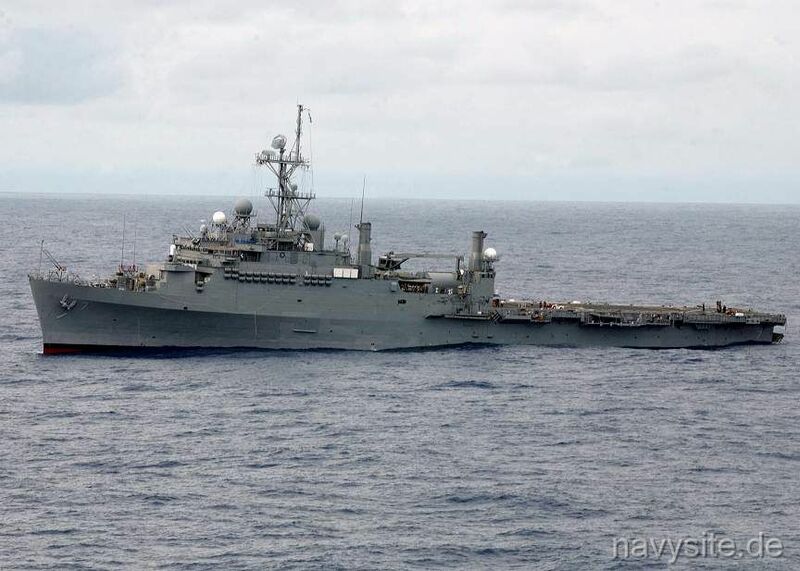 CLEVELAND is usually assigned as part of a Marine Amphibious Ready Group (ARG), and with her embarked Marines, acted as part of the United States military effort in Southeast Asia. 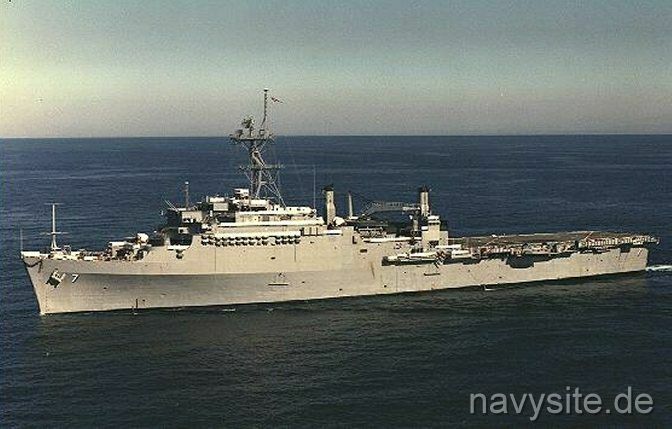 CLEVELAND first saw action during the Tet Offensive in 1967 and has participated in numerous amphibious and combat support operations, as well as functioning as a Flagship for various Fleet Commanders. Upon the Vietnam cease-fire in January 1973, CLEVELAND joined Task Force 78 in the mine-clearing effort of Haiphong Harbor and Operation end Sweep. 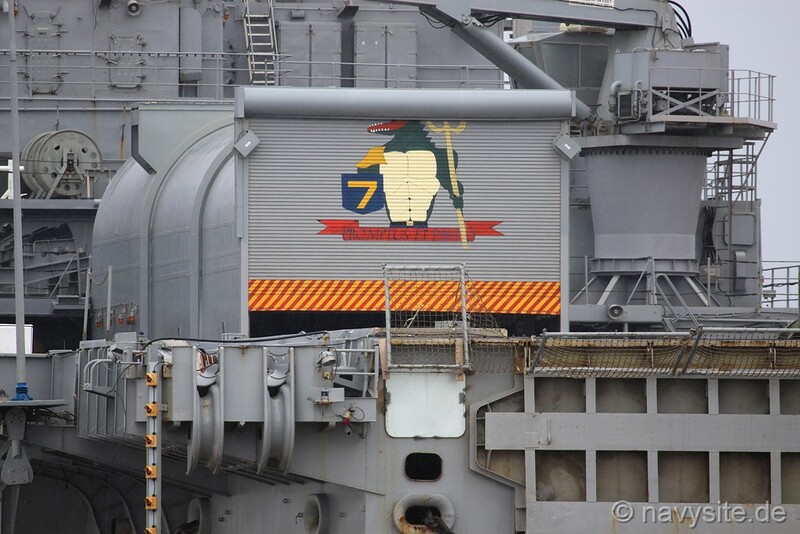 CLEVELAND then began a series of seven Western Pacific Deployments commencing in the years 1974, 1976, 1978, 1980, 1982, 1983, and 1985 before entering an extensive overhaul. 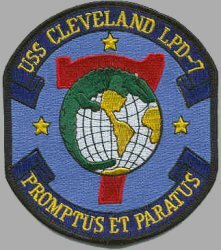 In January of 1988, CLEVELAND assumed duties as flagship for Commander Third Fleet and served in this capacity until November 1988. Upon Completion of Flagship duties, CLEVELAND deployed to Prince William Sound, Alaska in support of oil spill cleanup efforts associated with the Exxon Valdez disaster. 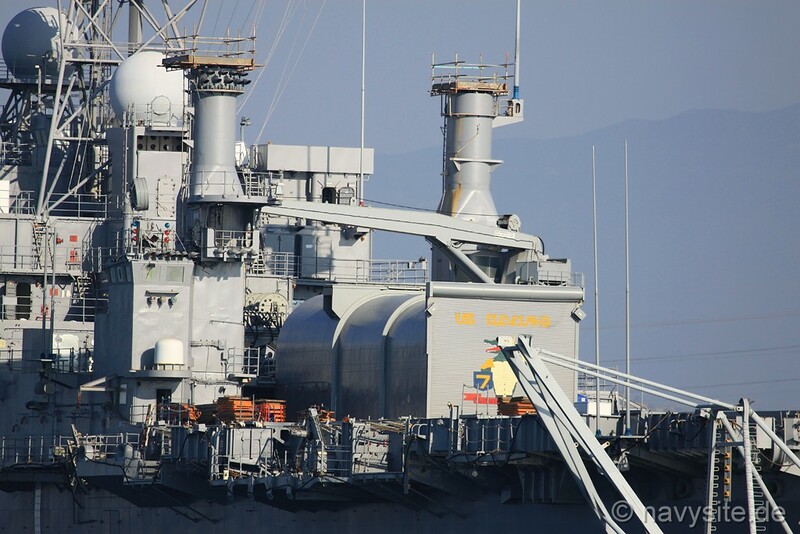 CLEVELAND deployed to the Western Pacific in 1990 and again in 1991 in support Operation Desert Storm. 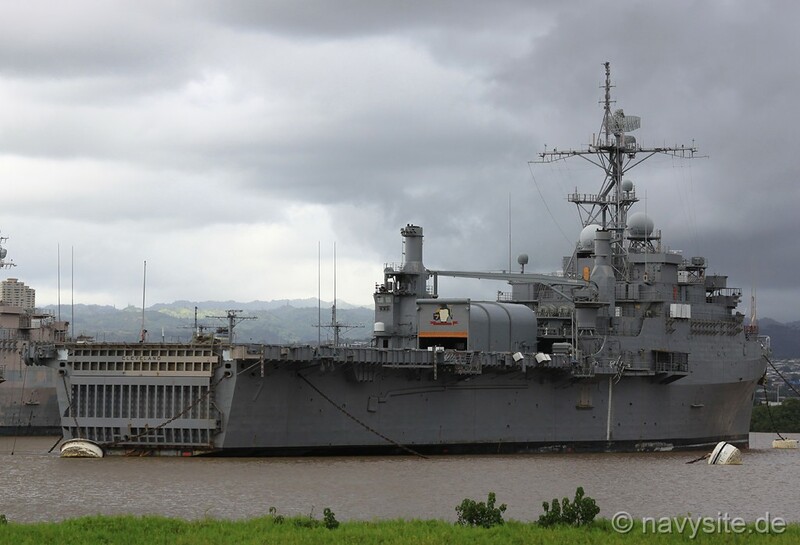 In October 1992 CLEVELAND deployed on short notice to Central America in support of Law Enforcement Operations and again in March of 1993. 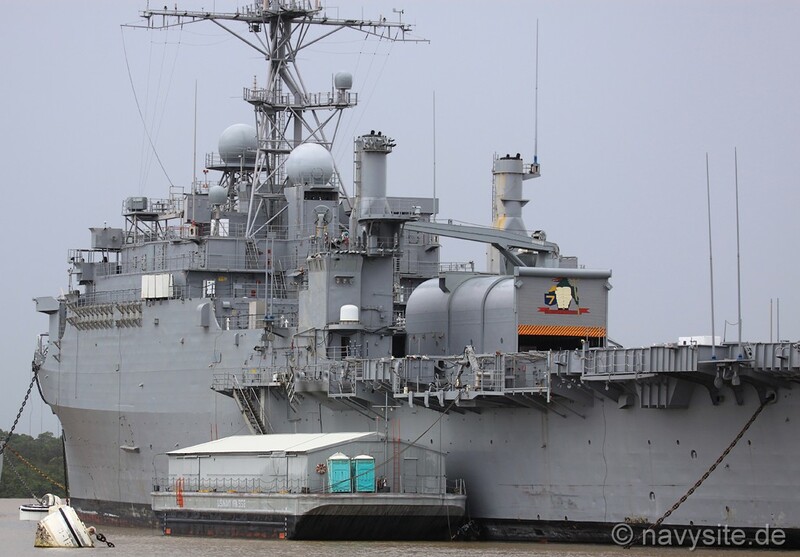 During these deployments CLEVELAND played a key role in the seizure of the vessel Sea Chariot, the largest Maritime cocaine bust in history, as well as transiting the Panama Canal four times. 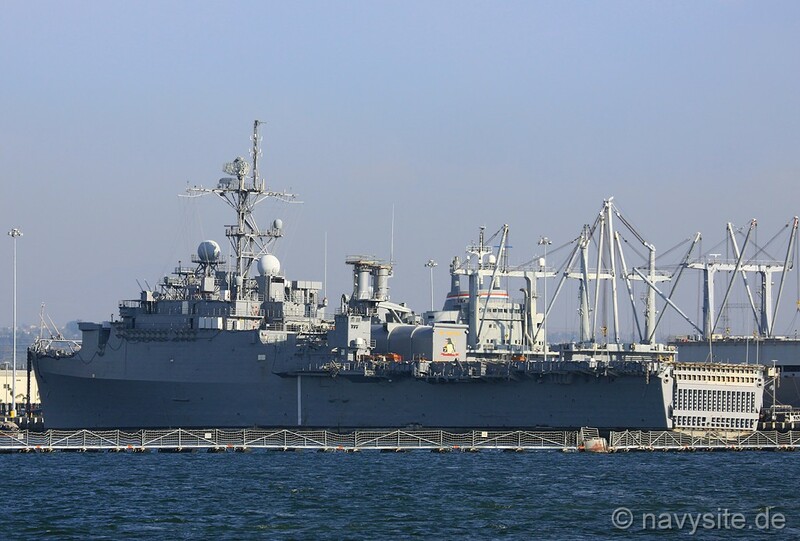 During CLEVELAND's fourteenth major deployment she participated in the United Nations relief effort to Rwanda and the relocation of the United States Liaison office from Mogadishu, Somalia to Nairobi, Kenya. Following the relocation efforts, CLEVELAND was ordered to steam into the North Arabian Gulf to deter the Iraqi aggression of massing troops on the Kuwait border as part of Operation VIGILANT WARRIOR. 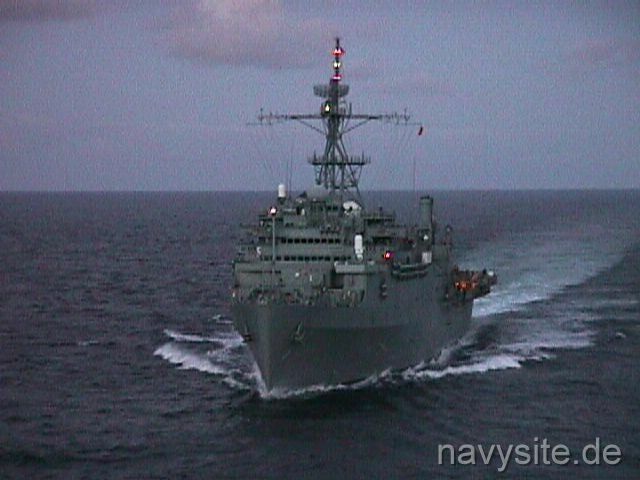 Following intensive repair and training availabilities in 1995, CLEVELAND participated in exercise RIMPAC '96 off the coast of Hawaii prior to the beginning of her fifteenth major deployment in October of 1996. 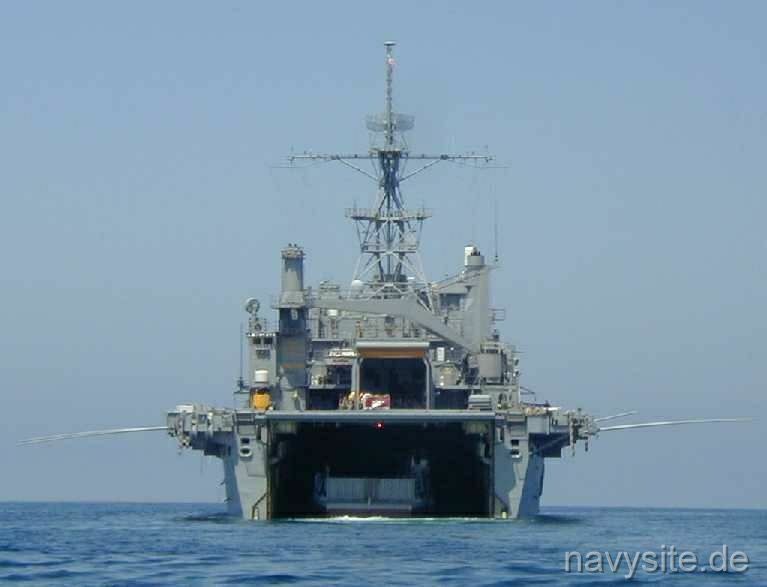 During this deployment CLEVELAND participated in numerous bilateral training exercises in the Arabian Gulf including exercises; EASTERN MAVERICK '97 and EAGER mace 97-1. 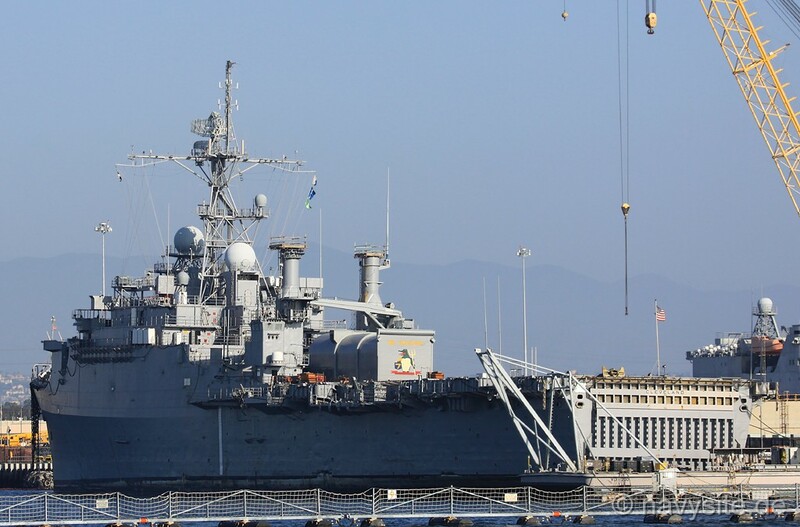 While in the Arabian Gulf CLEVELAND became the first Amphibious Warship to participate in Maritime Interception Operations in support of United Nations Sanctions against Iraq. After leaving the Arabian Gulf, CLEVELAND participated in exercise TANDEM THRUST '97, a joint training exercise with the U.S. and Australian Armed forces before returning to San Diego. 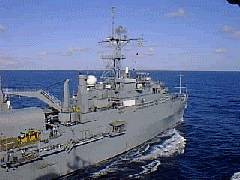 In February 2000, CLEVELAND participated in the recovery operation for Alaska Air Flight 261 off Los Angeles and provided support for small boats and aircraft from Helicopter Combat Support Squadron 11 at Naval Air Station North Island. 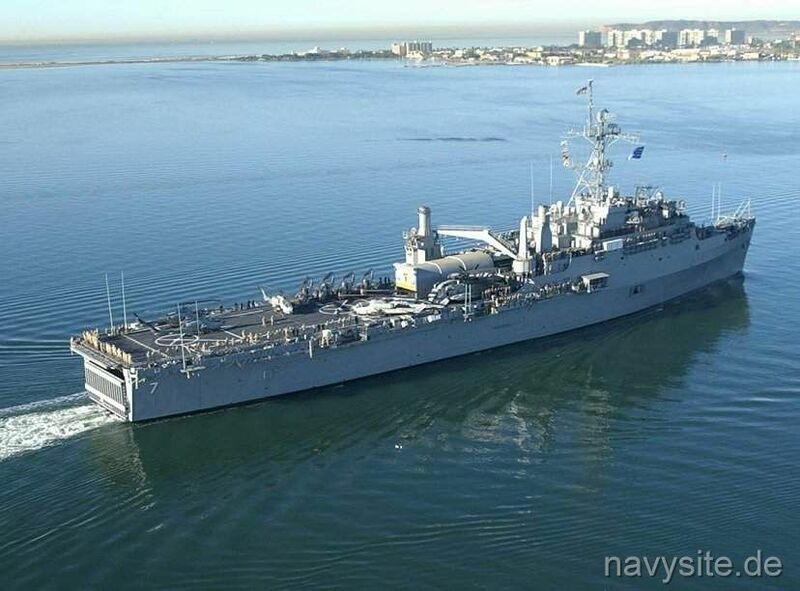 Following a Fleet Week visit to San Francisco, CLEVELAND completed her training cycle and deployed for the seventeenth time in March 2001. 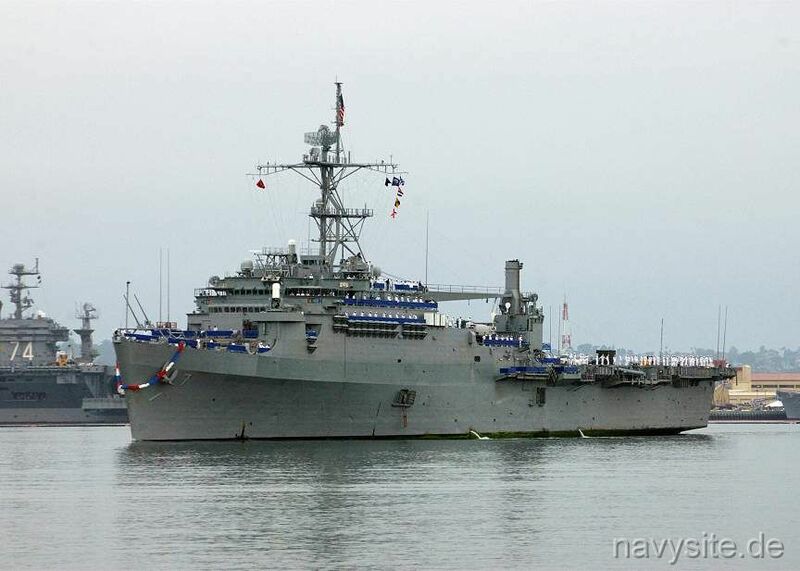 In January 2003, CLEVELAND departed for the Arabian Gulf in support of Operations IRAQI FREEDOM, where she deployed as part of Amphibious Task Force WEST. 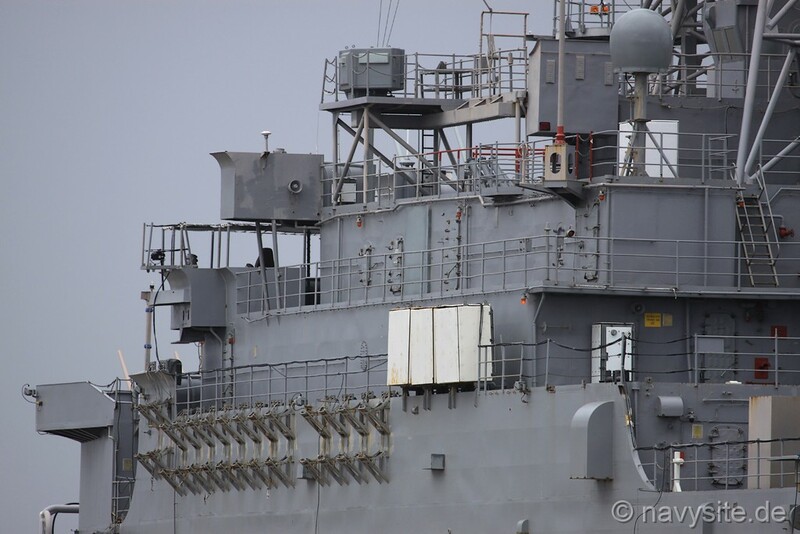 For the first time in her history, CLEVELAND transited the Suez Canal leading into the Mediterranean, in support of Mine Sweeping Operations conducted on the northern approaches of the canal. 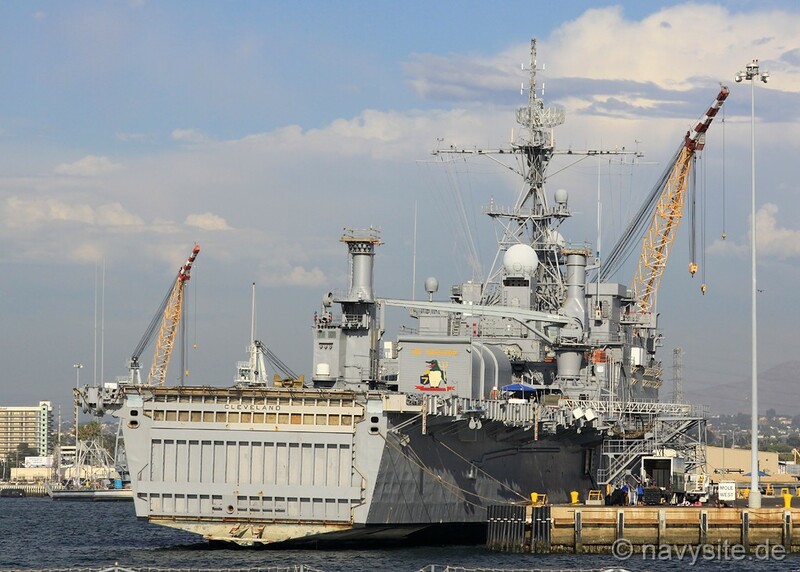 Returning from deployment, CLEVELAND entered the yards for a nine-month overhaul. 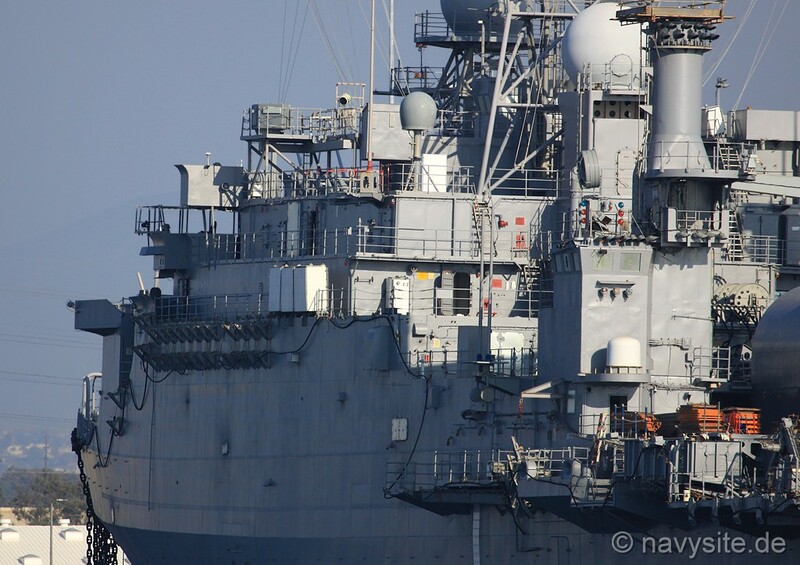 CLEVELAND started off its 2005 deployment by embarking the Marines at Camp Pendleton and then a short port visit in Pearl Harbor, Hawaii for one last taste of America before heading west. After some operations off the coast of the Philippines she made a stop in Darwin, Australia. 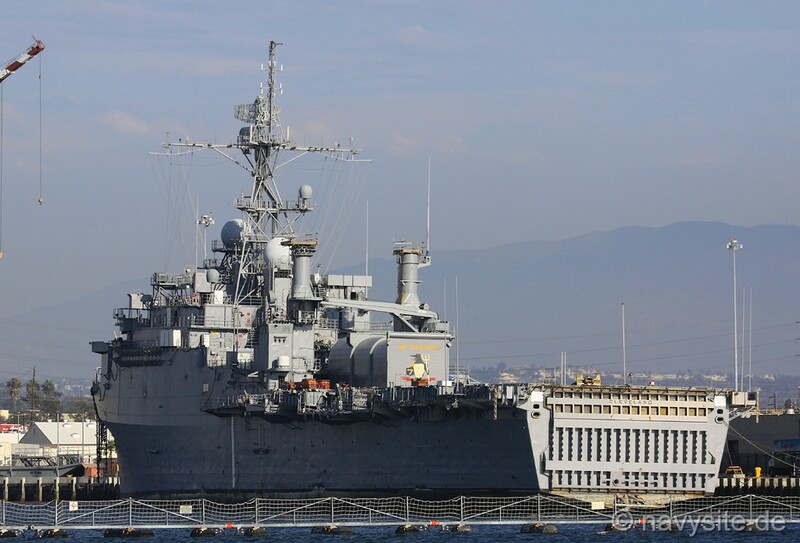 CLEVELAND then transited through the Suez Canal to participate in the multi-national exercise, Operation Bright Star, and enjoyed a port visit to Rhodes, Greece. 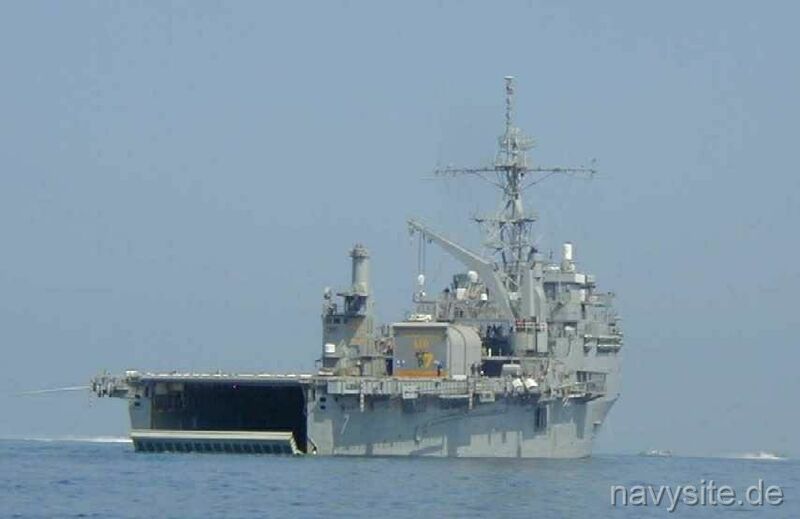 Upon completion of Bright Star, she headed south again to offload the Marines at Kuwait Naval Base. 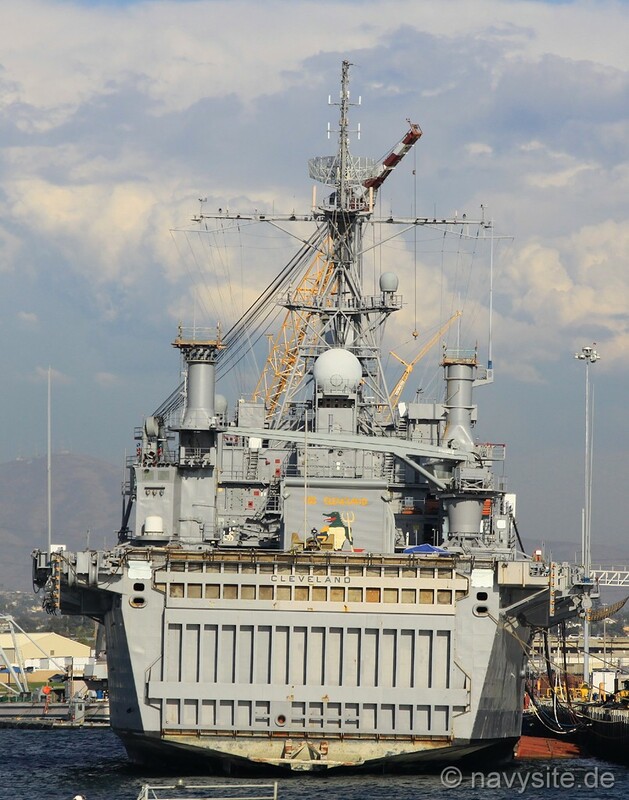 CLEVELAND then stopped for a port visit in Bahrain, a Humanitarian Assistance Offload in Karachi, Pakistan, as well as a port visit to Jebel Ali. 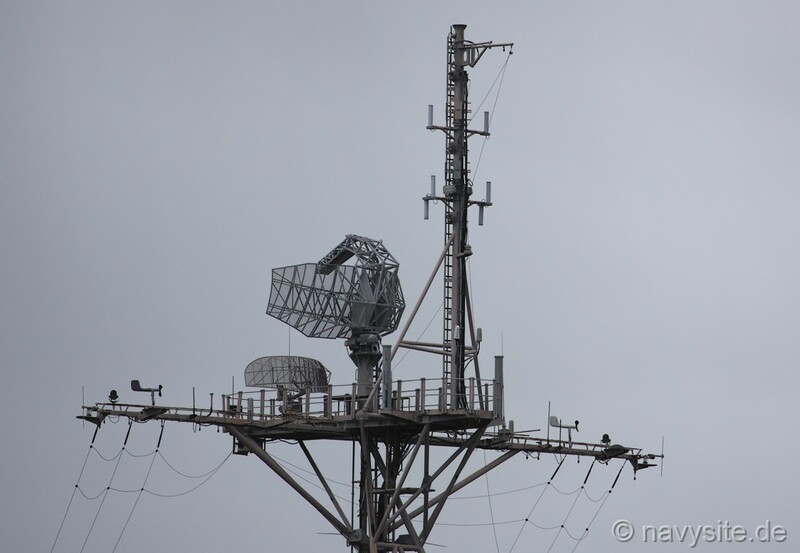 She then participated in anti-piracy operations off the coast of Africa. 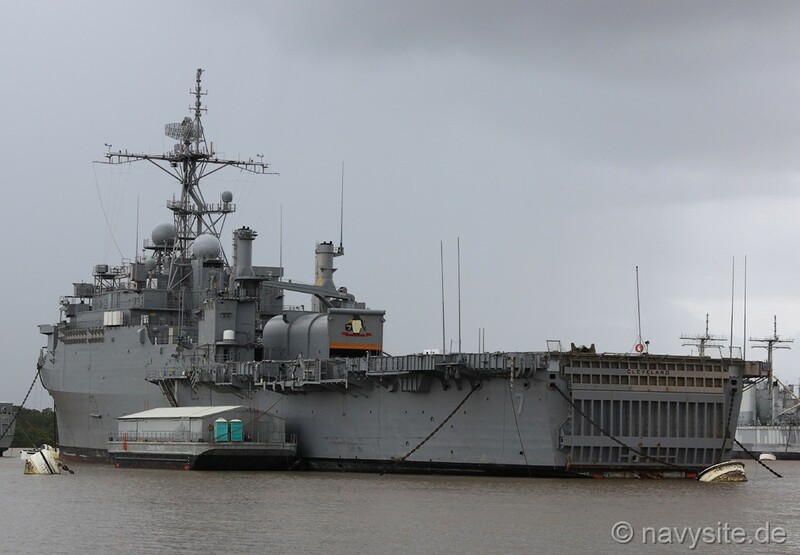 After backloading the Marines one last time off the coast of Kuwait she stopped again in Jebel Ali, Singapore, and Hong Kong for a few quality of life port visits, and then one last stop in Hawaii to pick up the �Tigers� for the trip back to San Diego. Since commissioning, CLEVELAND has received the following unit awards: Combat Action Ribbon (2), Joint Meritorious Unit Award, Navy Unit Commendation, Meritorious Unit Commendation (4), Navy Excellence Ribbon (6), Armed Forces Expeditionary Medal (5), Vietnam Service Medal (23), Southwest Asia Service Medal, Humanitarian Service Medal, Republic of Vietnam Meritorious Unit Citation- Gallantry (3), and Coast Guard Unit Commendation Ribbon with Operational Distinguishing Device. 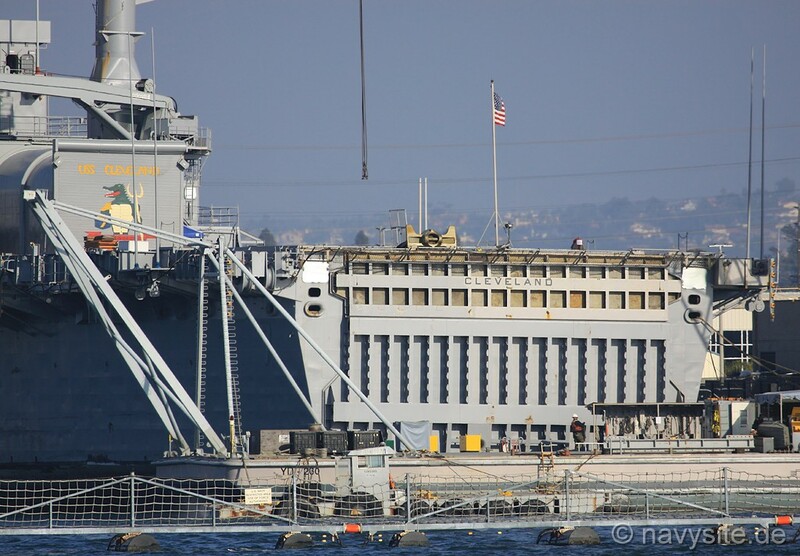 The photos below were taken by me and show the CLEVELAND at Naval Base San Diego, Calif., on September 29, 2011, on her last day in commission. 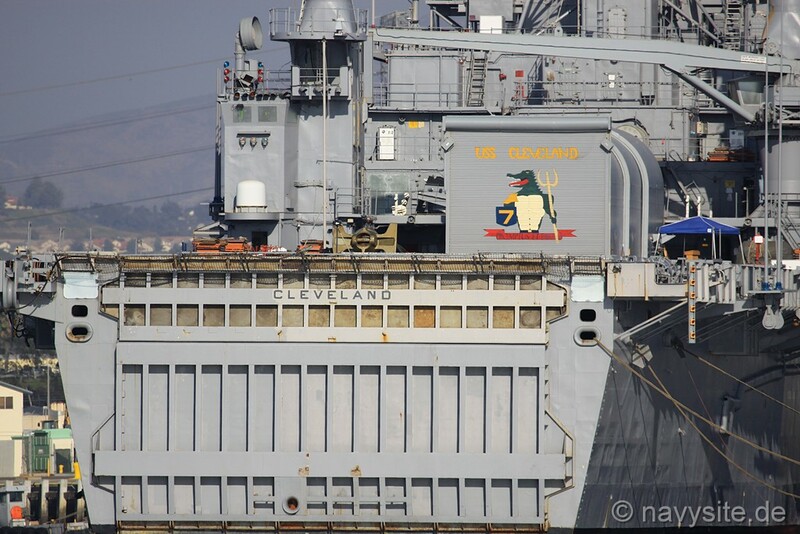 The photos below were taken by me and show the CLEVELAND at Naval Base San Diego, Calif., on September 30, 2011, just a few hours after being decommissioned. 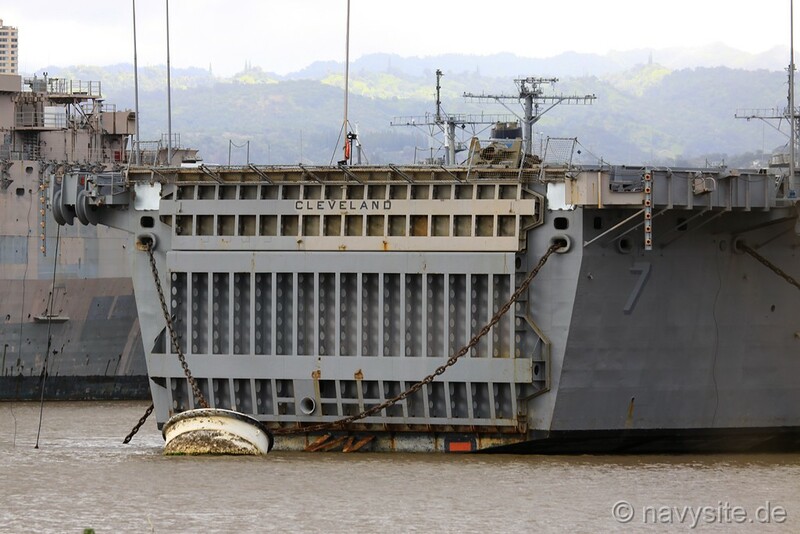 The photos below were taken by me and show the decommissioned CLEVELAND laid up at Pearl Harbor, Hi., on March 6, 2012. 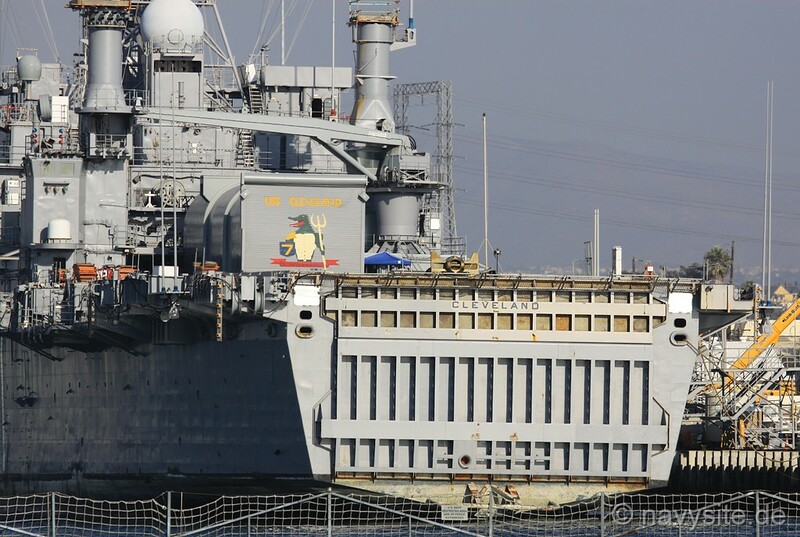 Back to Amphibious Transport Dock site. Back to ships list. Back to selection page. Back to 1st page.